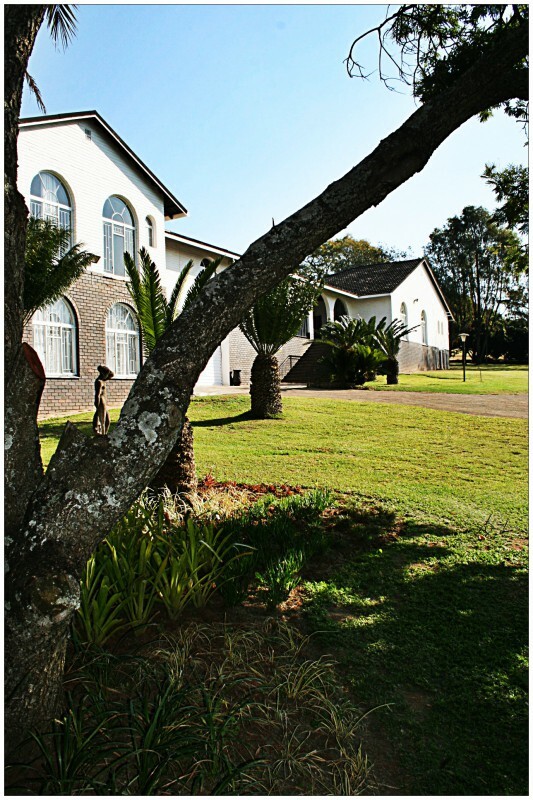 WHISPERING THORNS is a family owned guest farm situated in the heart of the north eastern part of Mpumalanga, only 18 kilometers north of Nelspruit and not far from the Kruger National Park. 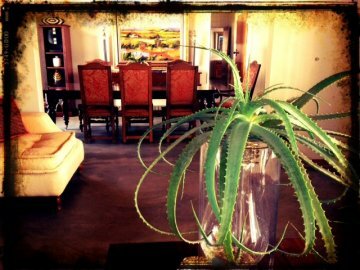 We offer our guests a unique setting in which they are able to feel completely at home. Our rustic design gives you that perfect "get away" feeling. 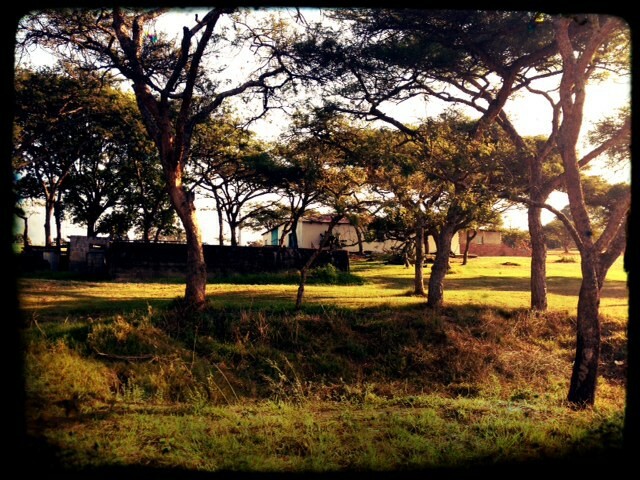 The farm is surrounded by some of the most beautiful scenery in the Lowveld. 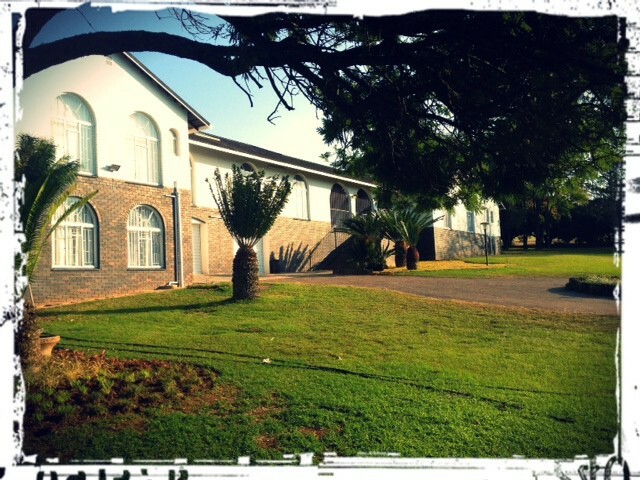 Whispering Thorns Guest Farm offers a Guest House, self catering accommodation, wedding planner and a spectacular wedding venue. Our "pioneering spirit" is evident in the history and heritage of the farm, we offer an exquisite stay whilst being surrounded by the delightful backdrop of the panorama of the farm. The spacious double storey homestead offers ten stylishly decorated double bedrooms. 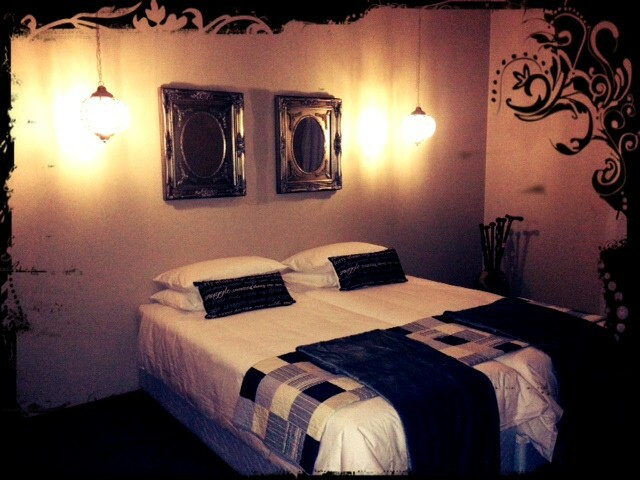 All rooms treat guests to luxurious bed linen, shower and pampering toiletries, satellite TV and a coffee/tea station. The various lounge areas and outside patio ensure a restful retreat after a busy day exploring the Lowveld.